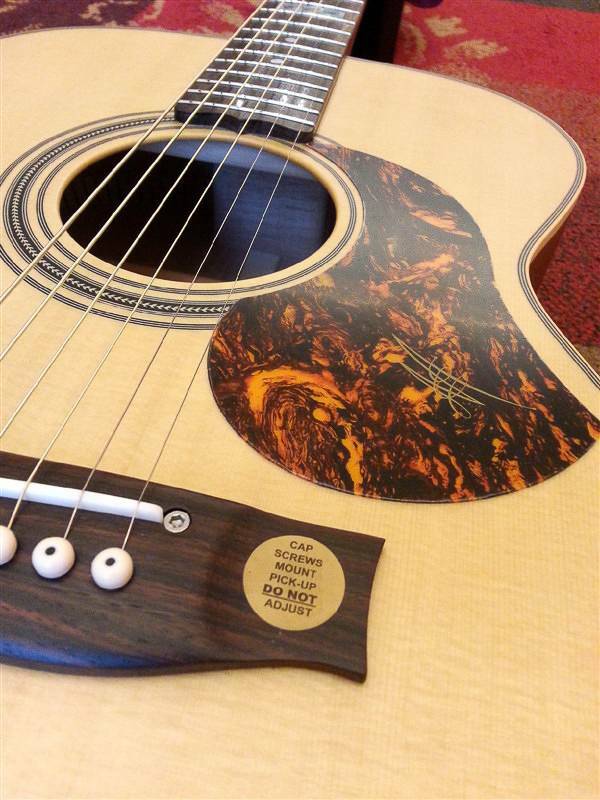 The Tommy Emmanuel Maton Signature OM is, of course, a special guitar that's fully suited to the needs of the modern finger-picking guitarist. 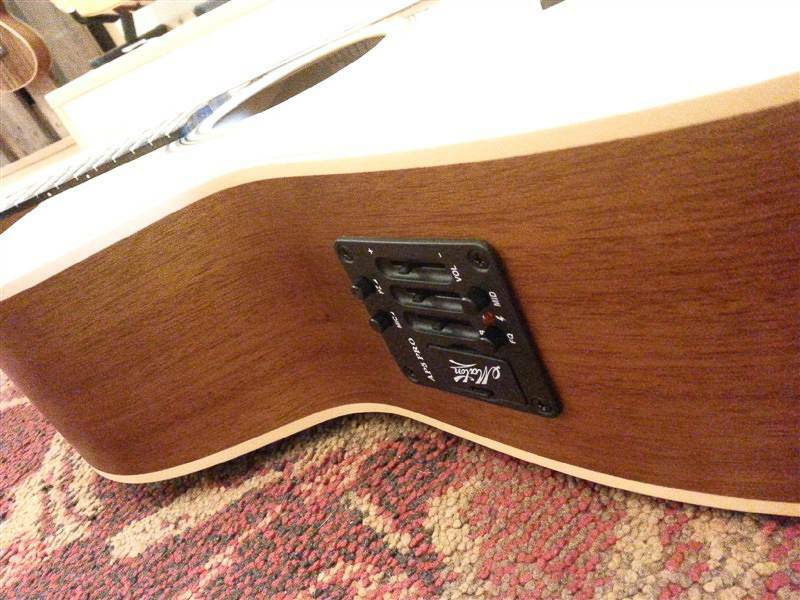 The AP 5 Pro pickup is one of the most advanced pickups around, and the Pro is the successor of the already well know AP 5. 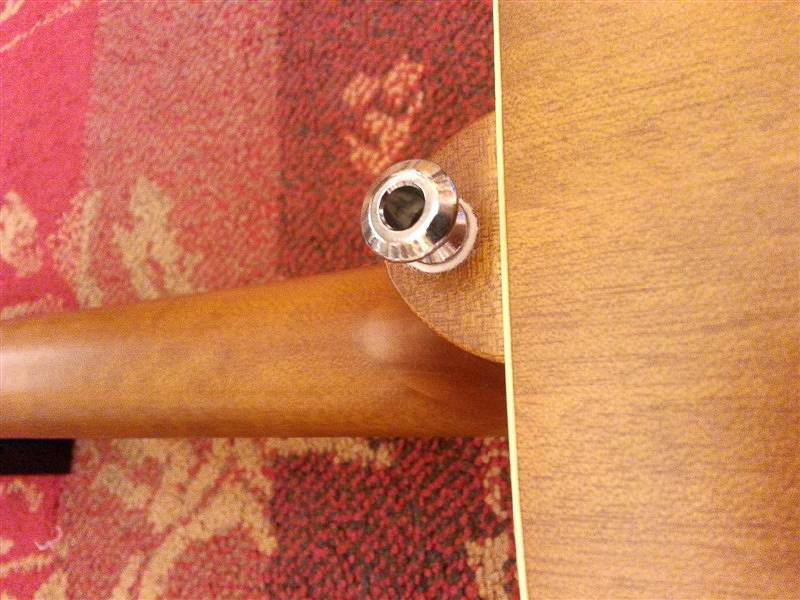 The combination of piezo & cardioid microphone makes up for a wide array of possibilities, and you can easily tweek & blend the two. 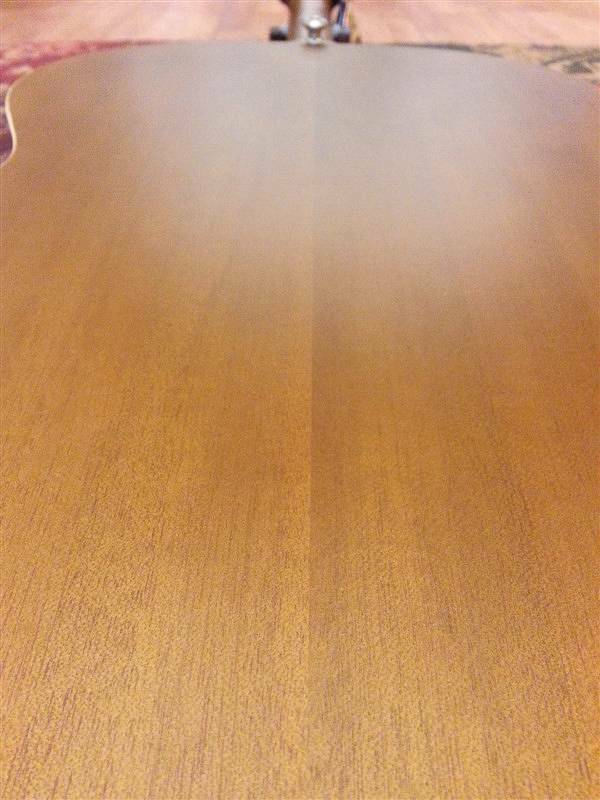 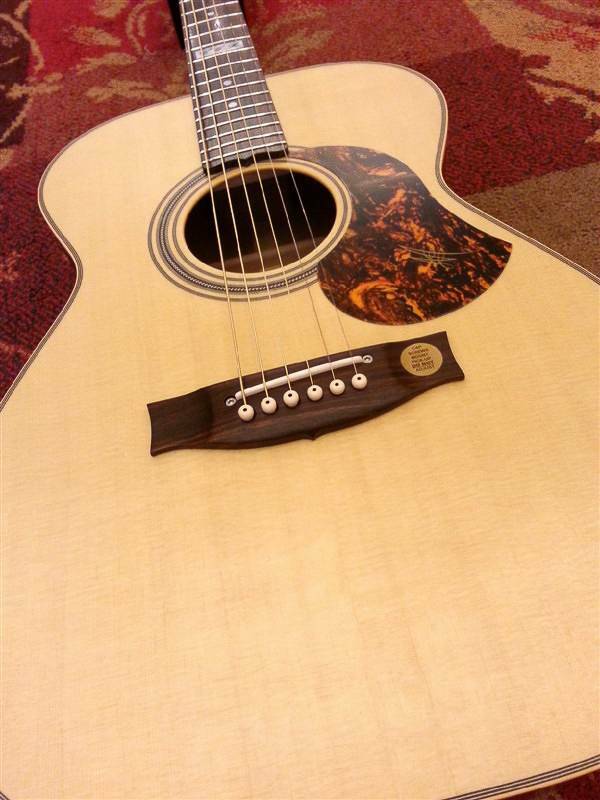 The guitar itself is very well balanced and the Satin Finish gives it a fresh look. 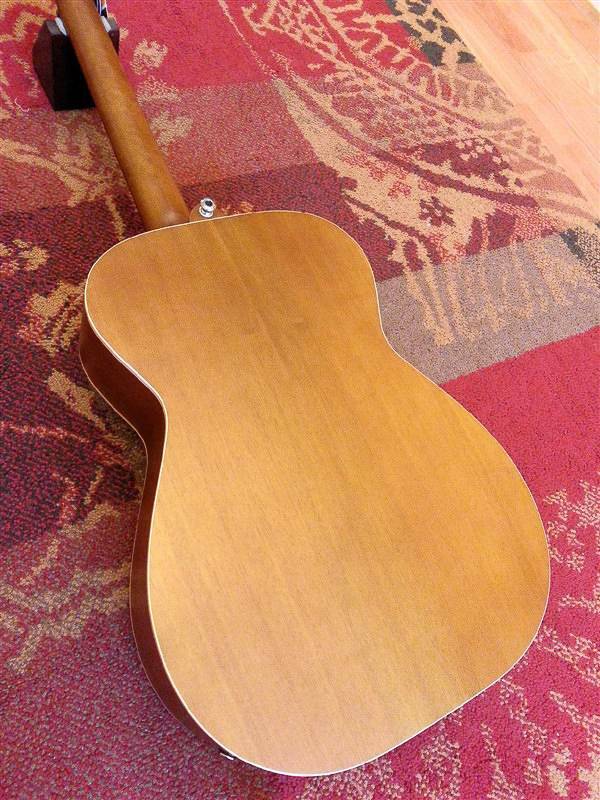 The top is Sitka Spruce and the back & sides are Queensland Maple, Rosewood fingerboard and Herringbone rosette. 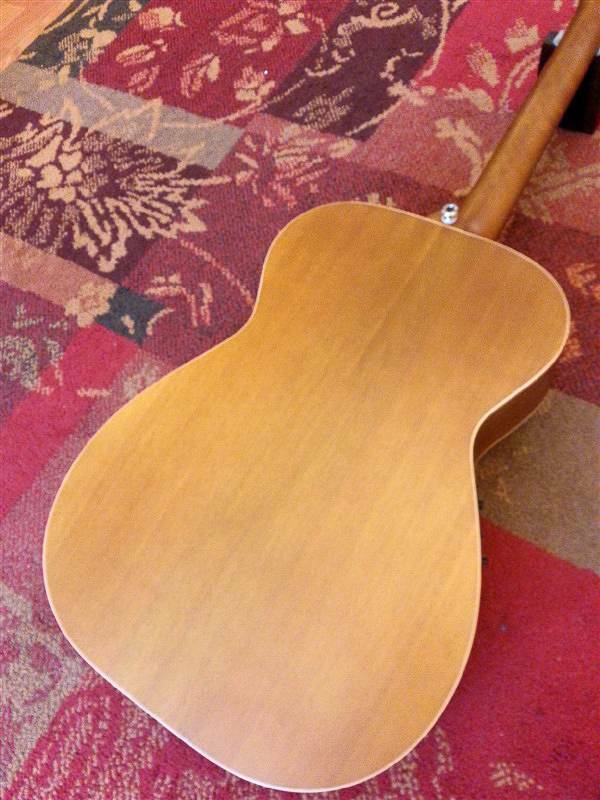 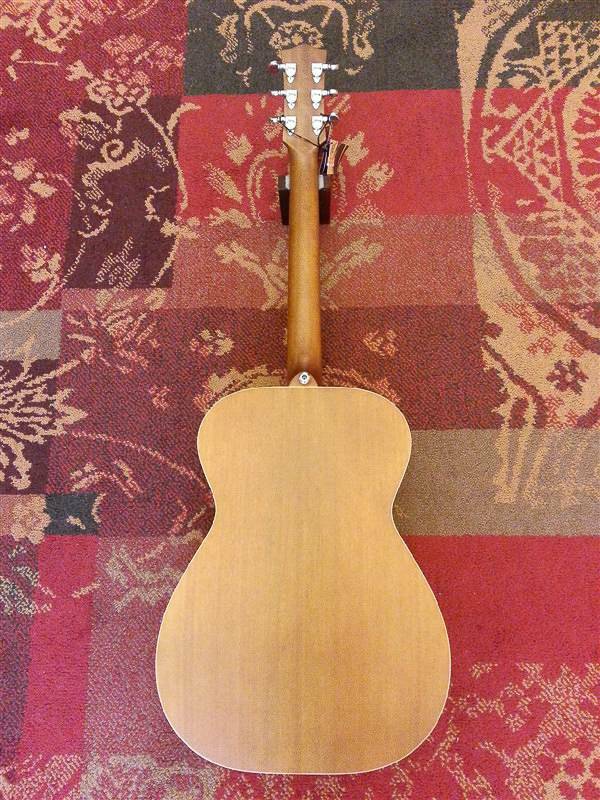 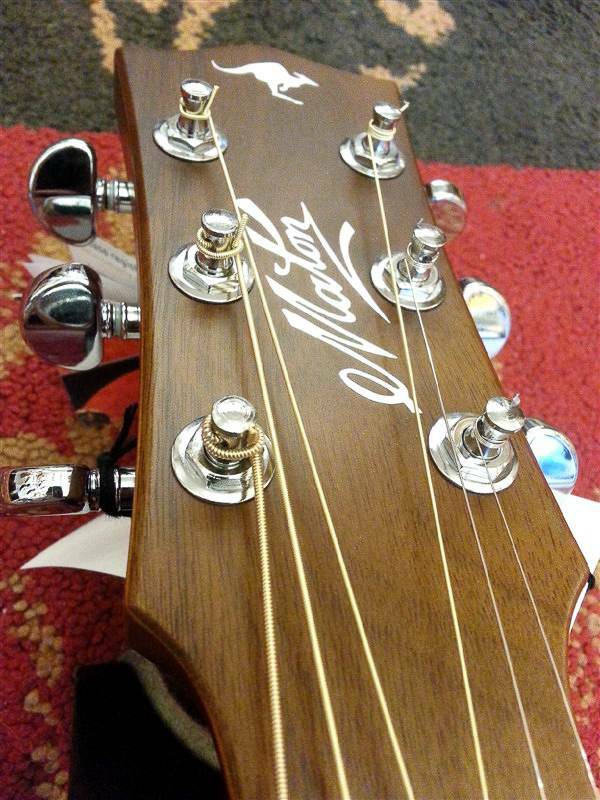 Such a beautifull guitar of course comes with the Maton Hard-shell case. 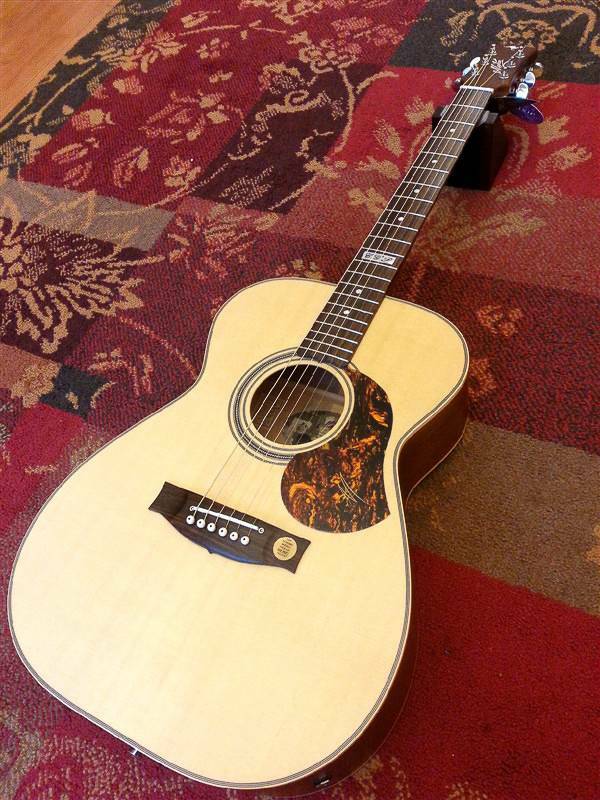 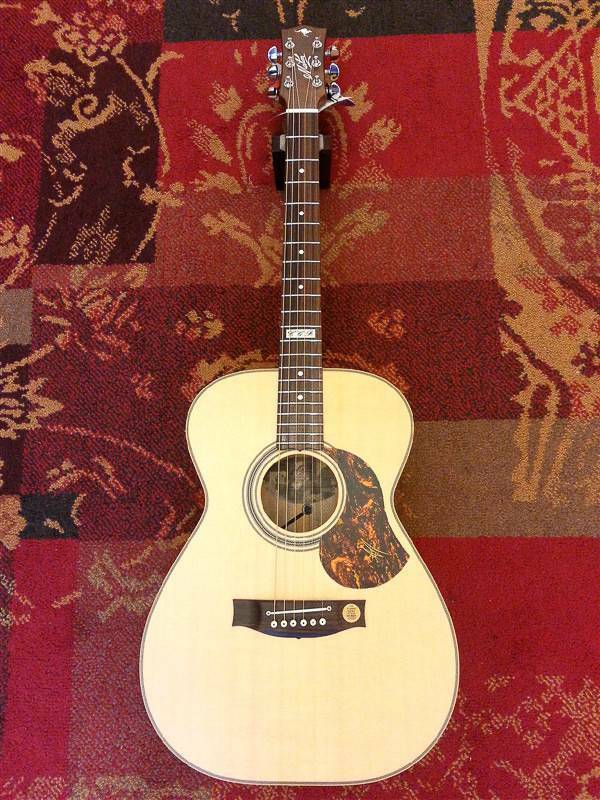 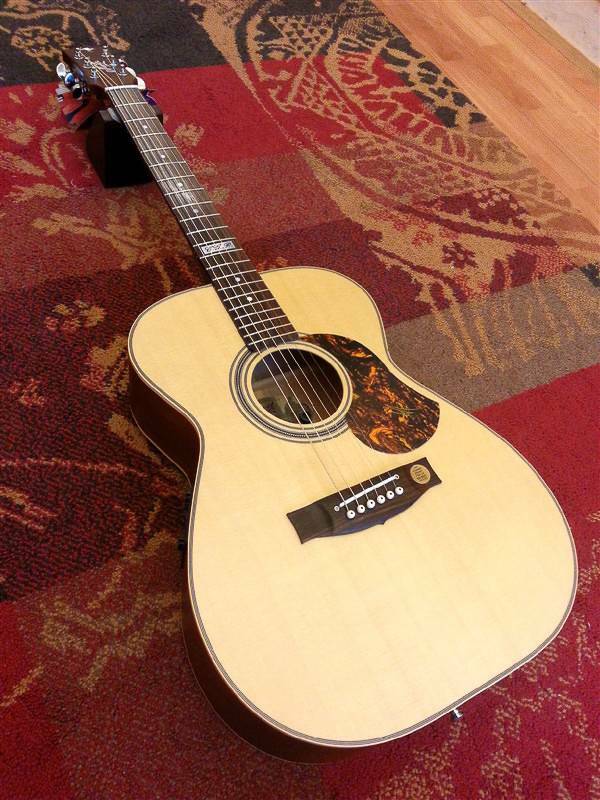 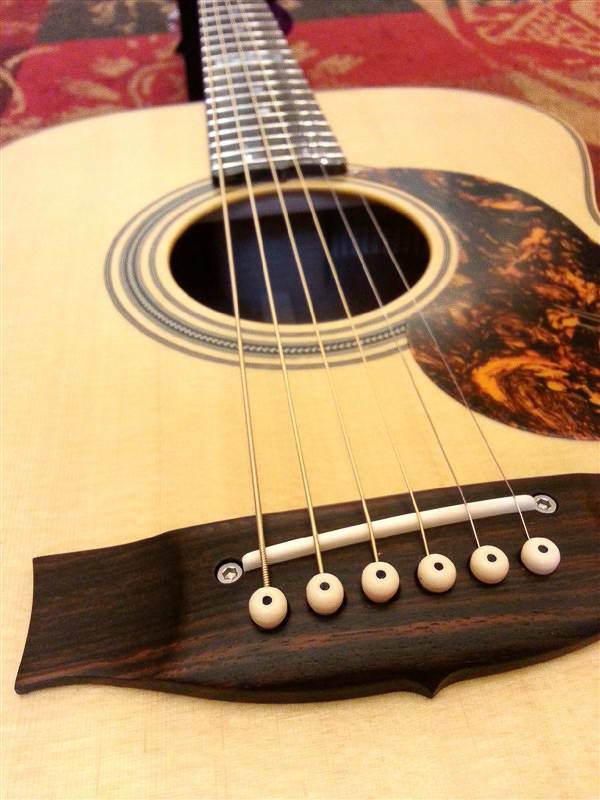 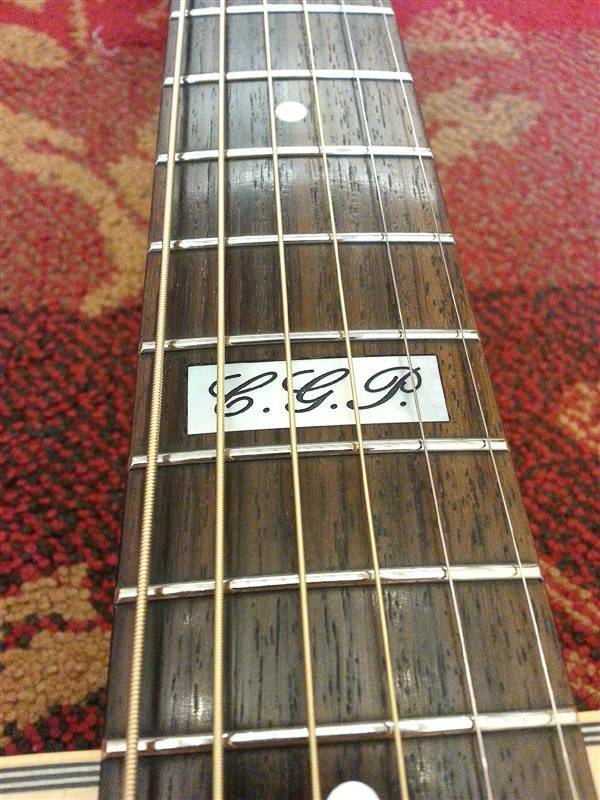 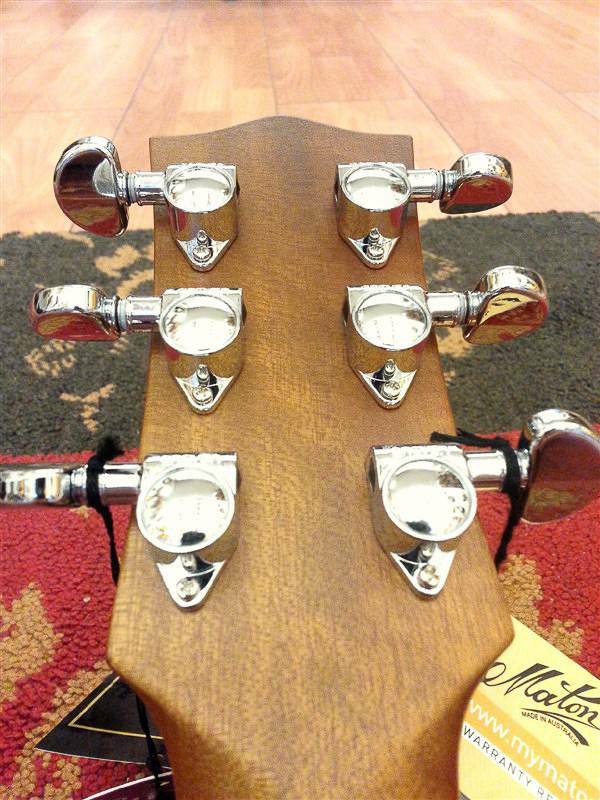 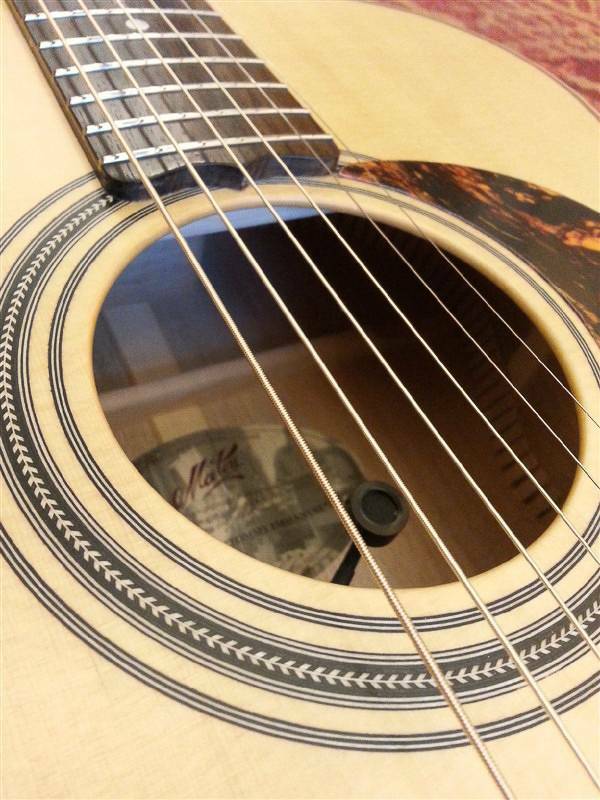 The Tommy Emmanuel model features a Mother of Pearl block inlay on the 12th Fret, engraved with "C.G.P." 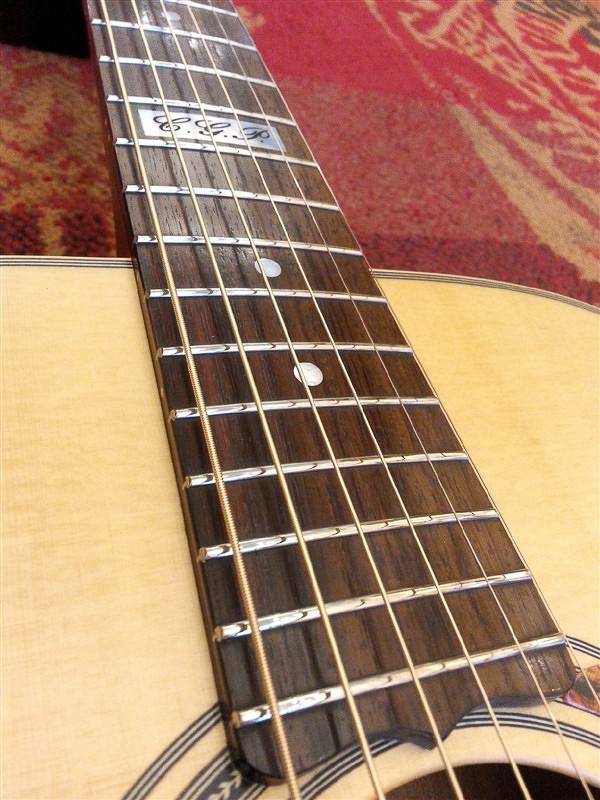 The acronym stands for "Certified Guitar Player," a title bestowed on Tommy by Chet Atkins and held by only 3 other guitarists in the world - John Knowles, Jerry Reed and Steve Warriner.